Danny is a Registered Psychologist and Associate Member of the Australian Psychological Society. Danny has worked in a variety of mental health contexts, including forensics, youth mental health and private practice. Danny is passionate about assisting individuals and couples across the lifespan. 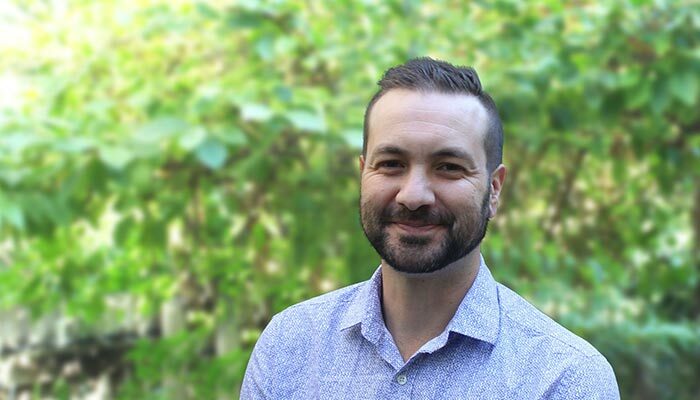 Danny is experienced working with individuals who present with complex needs and approaches therapy in an open, empathic and holistic manner. Danny is also experienced working with couples and young adults suffering from anxiety and depression, and assisting them in identifying the underpinning schemas. Danny is also focussed on supporting those with matters regarding identity, post-trauma, adjustment to change, and loss and grief. Danny advocates evidence based practices and continued professional development. Danny utilises intervention methods that include Cognitive Behavioural Therapy, Schema Therapy, Interpersonal Therapy, and Acceptance Commitment Therapy. Danny is also a qualified Personal Trainer and registered with Fitness Australia. Danny acknowledges that chronic disease and poor lifestyle choices have a marked effect on our psychological resilience and quality of life. Danny can discuss and provide tailored support regarding fitness goals and incorporating healthy self-care practices. Danny believes that the combination of psychology and fitness is of upmost importance when making changes to lifestyle and wellbeing.